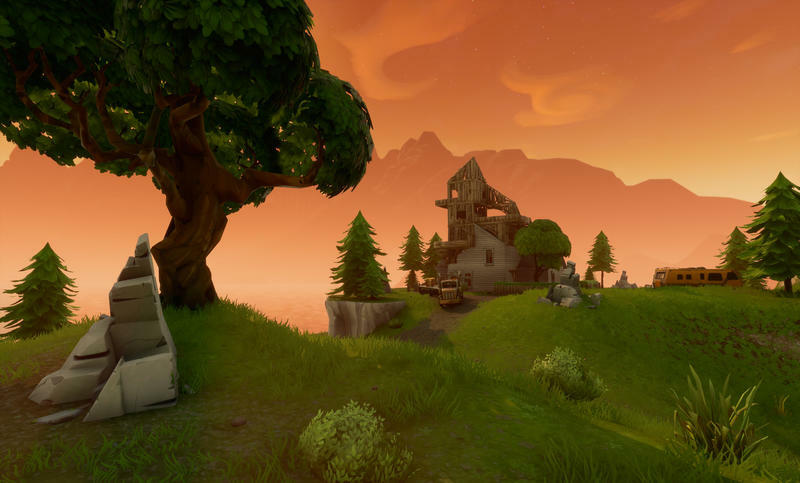 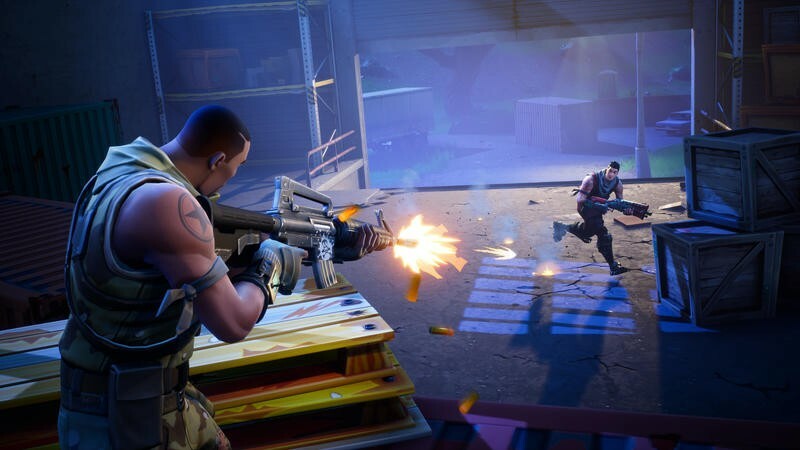 The much-anticipated launch of Fortnite on Android will coincide with the arrival of Samsung’s Galaxy Note 9. 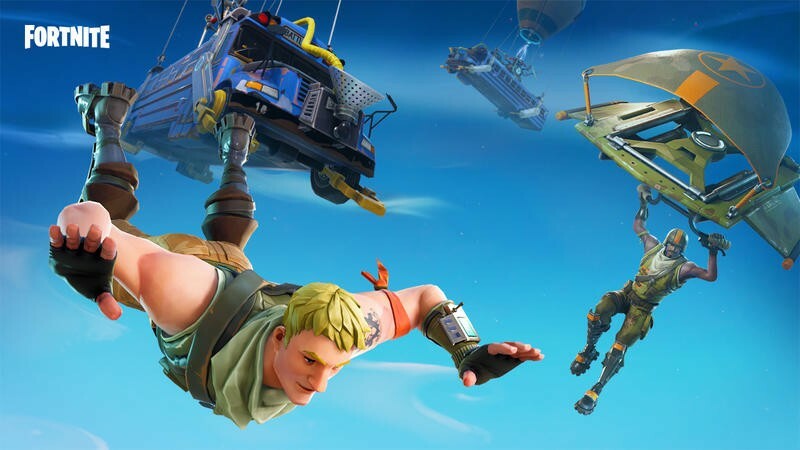 Samsung today announced the immensely popular battle royale title is now available for Samsung users as a brief timed exclusive. 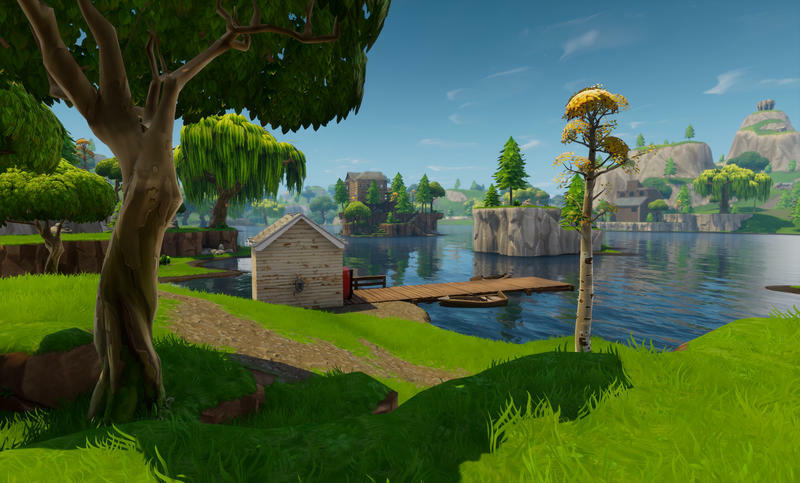 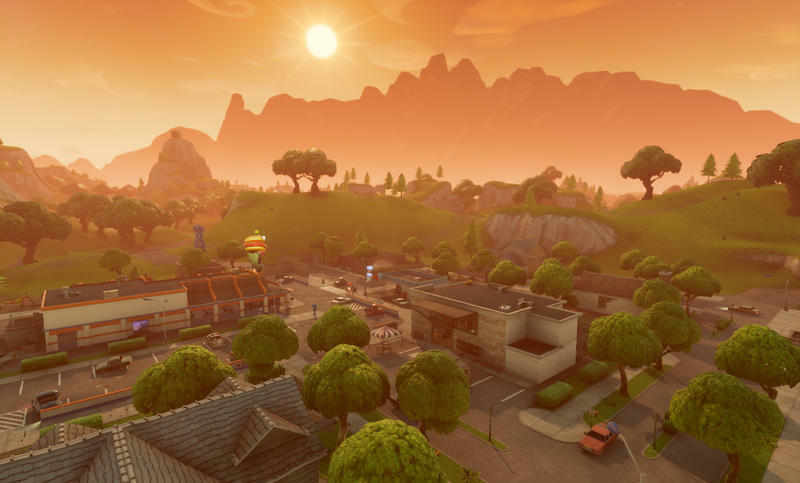 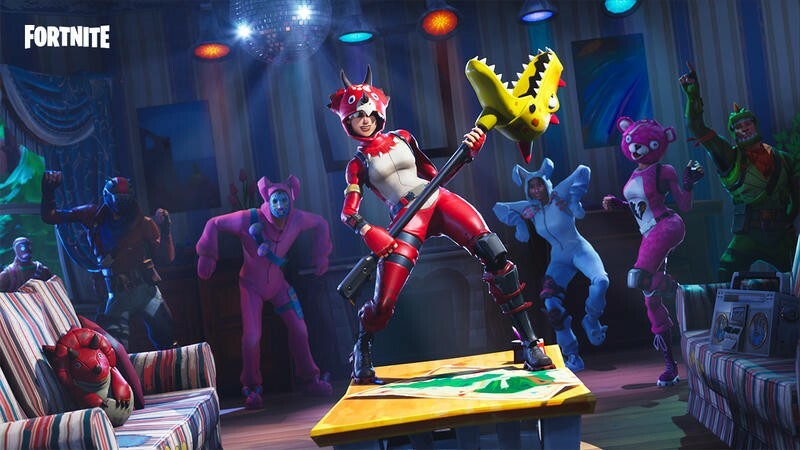 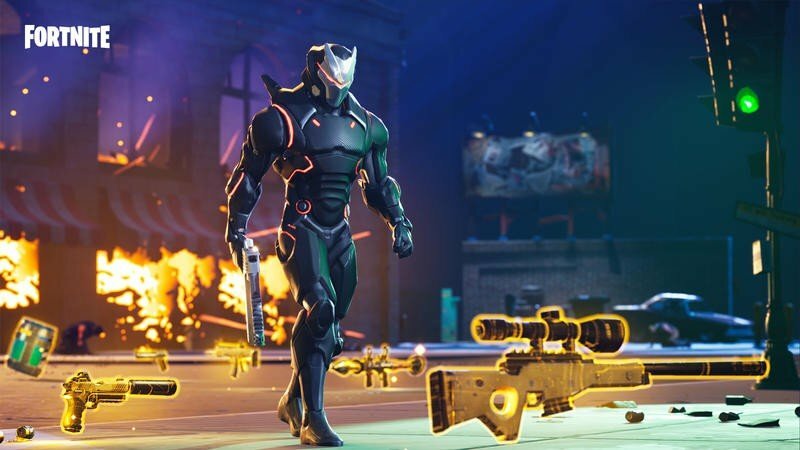 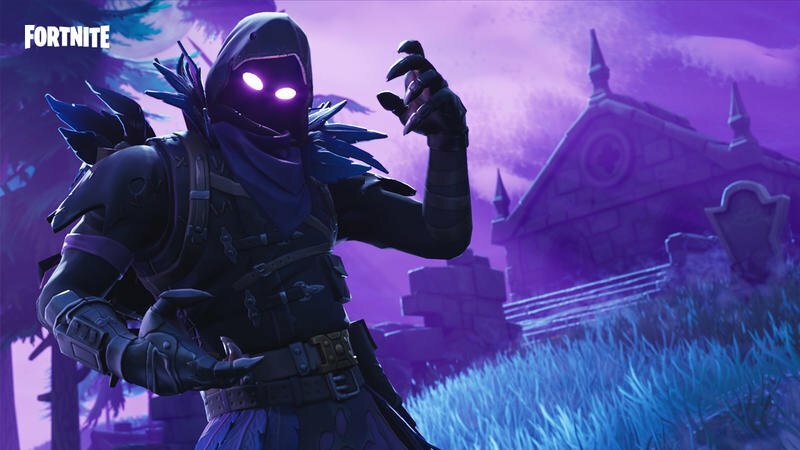 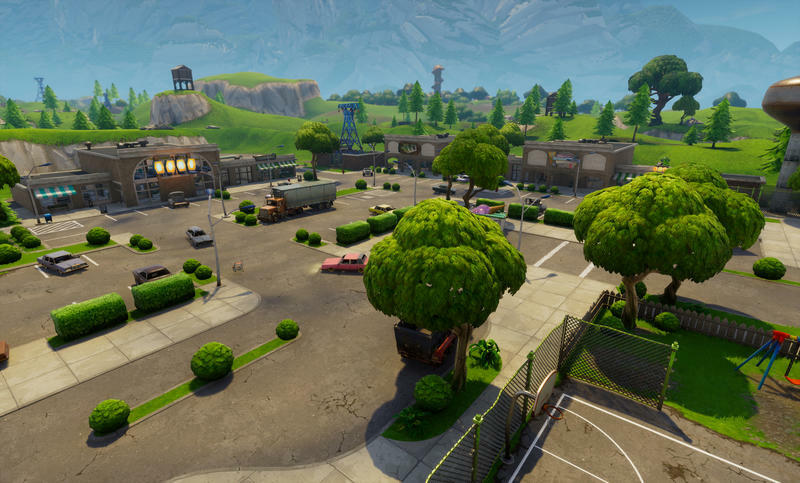 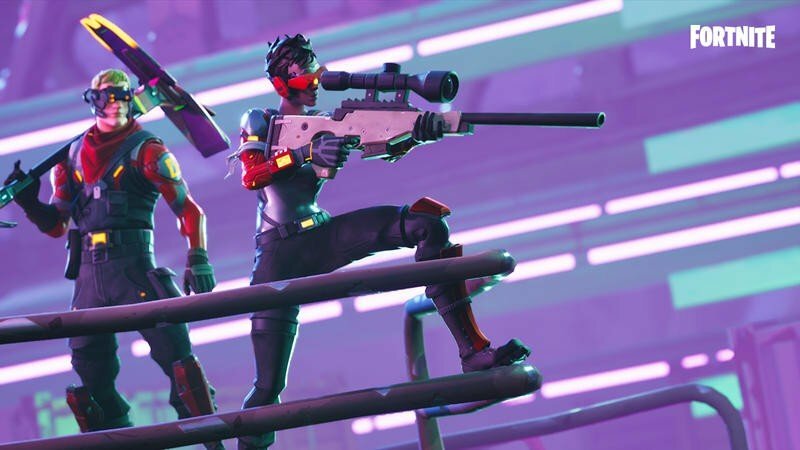 The news comes on the heels of an announcement from Epic Games that said Fortnite for Android would ditch Google’s Play Store. 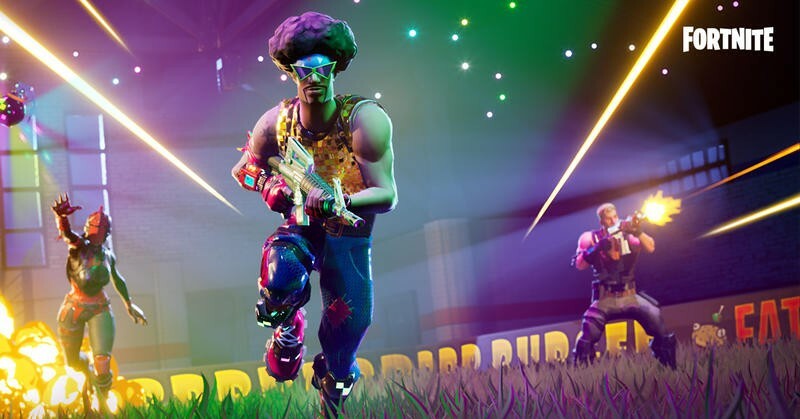 It’s a huge exclusive for Samsung, even if it is timed. 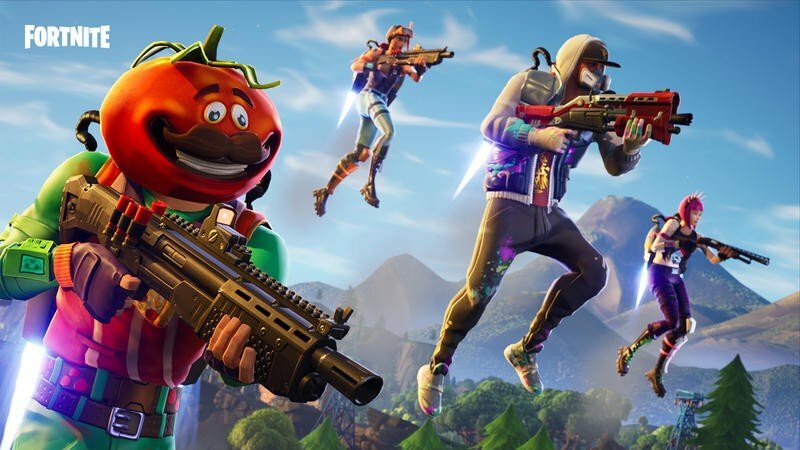 Fortnite is by far the most popular game right now, so any kind of exclusivity will only heighten the brand visibility of Samsung. 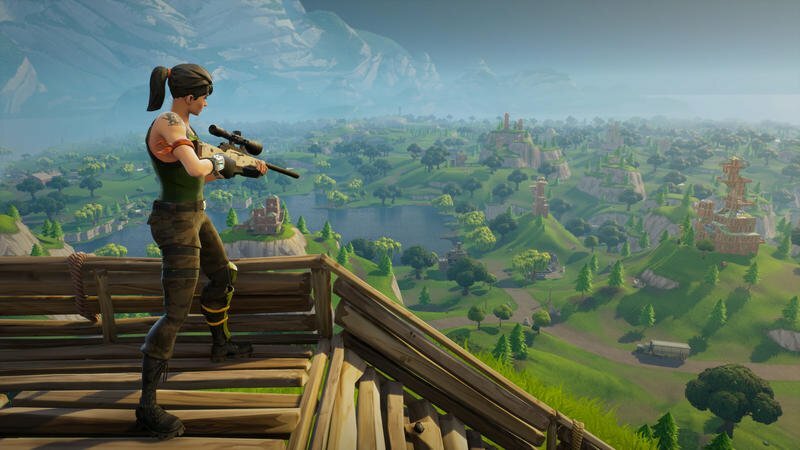 Alongside the game’s launch, the Korean company is touting the Galaxy Note 9’s water carbon fiber cooling system, which it claims makes the device better optimized for gaming. 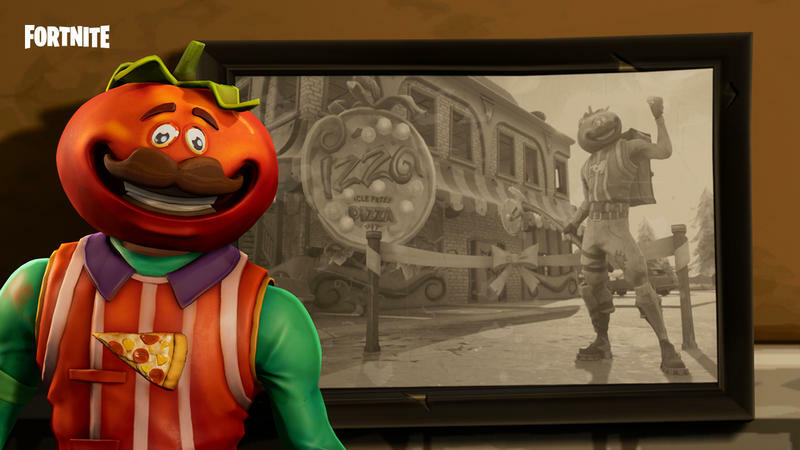 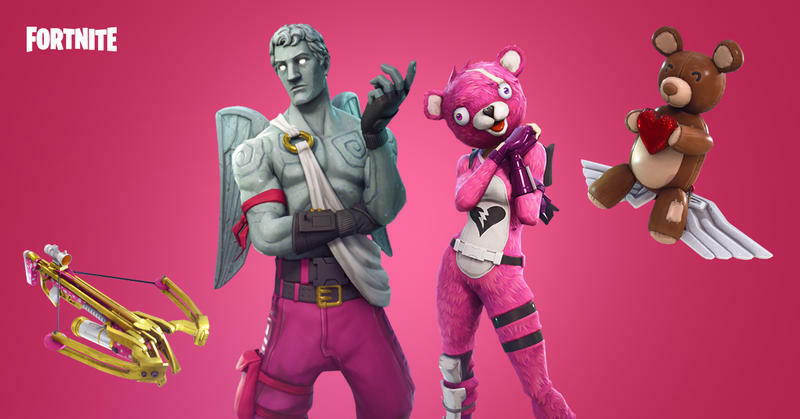 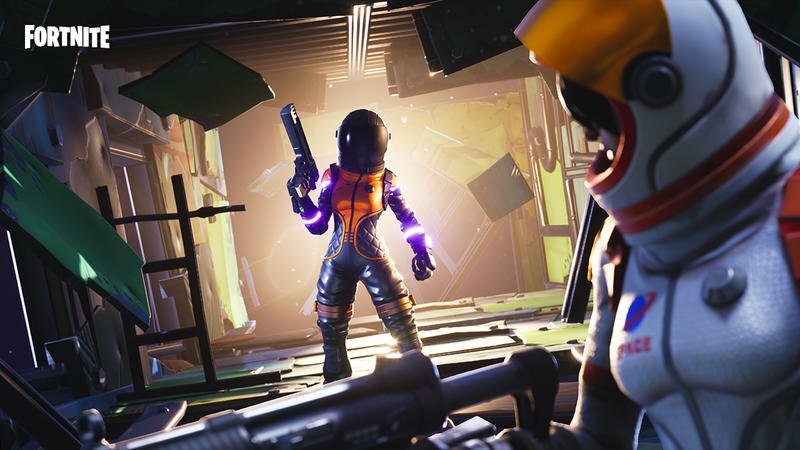 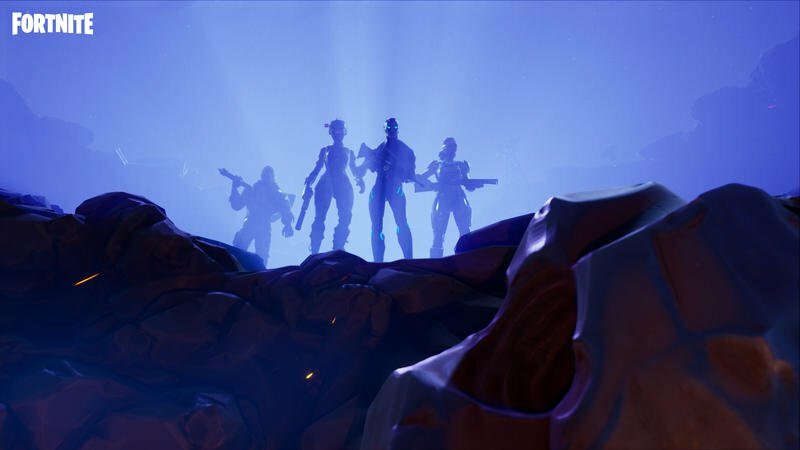 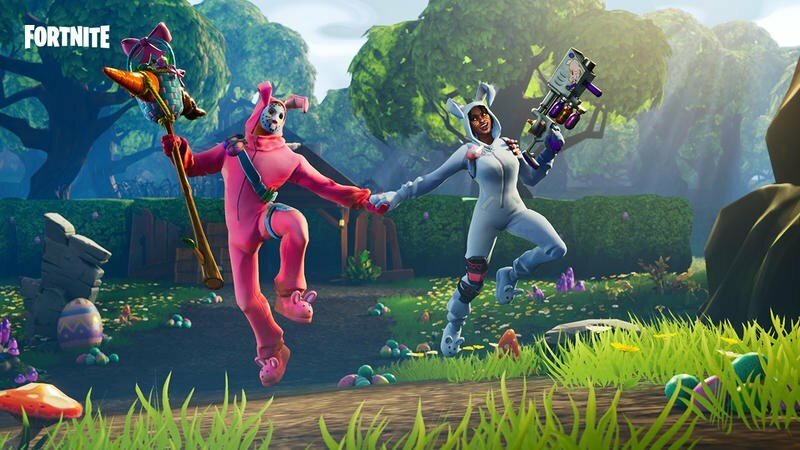 Fortnite launched for iOS all the way back in April, so Android owners have had to wait quite a while for this day to come. 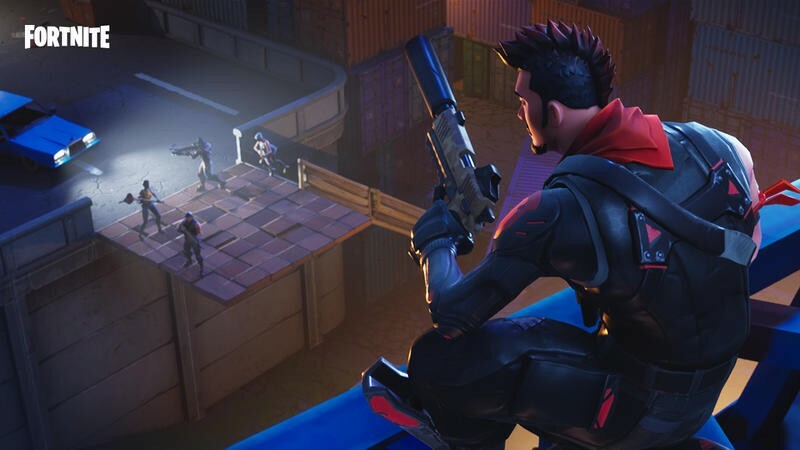 Samsung users can install Fortnite through Samsung’s Game Launcher app. 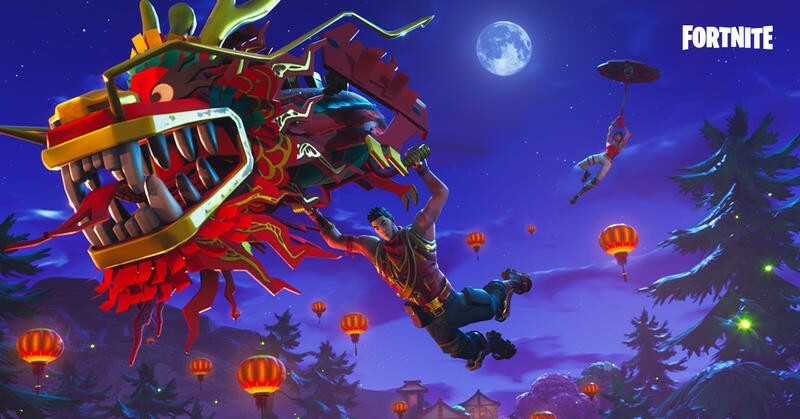 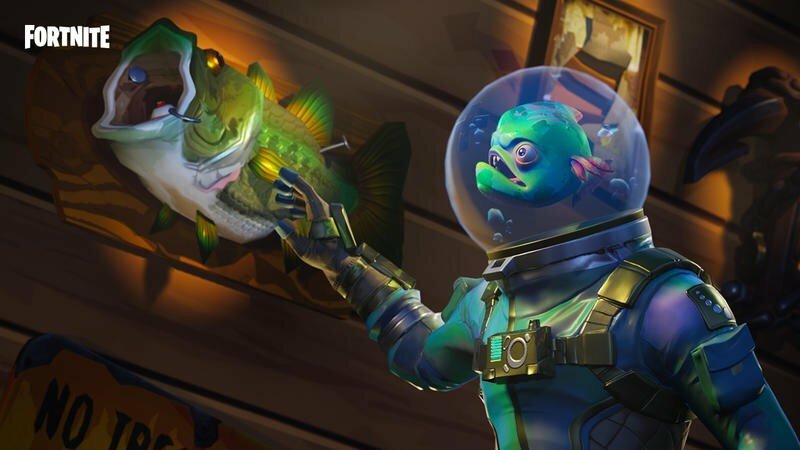 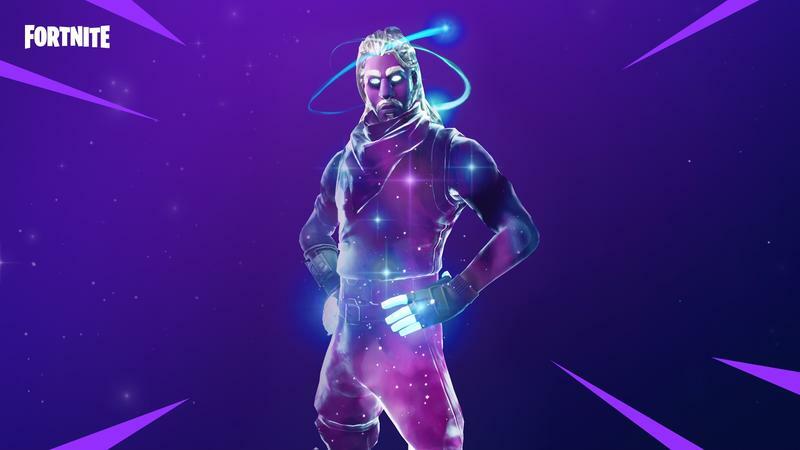 Additionally, Note 9 and Tab S4 owners will gain access to a unique Fortnite Galaxy skin, which you can see in the gallery above. 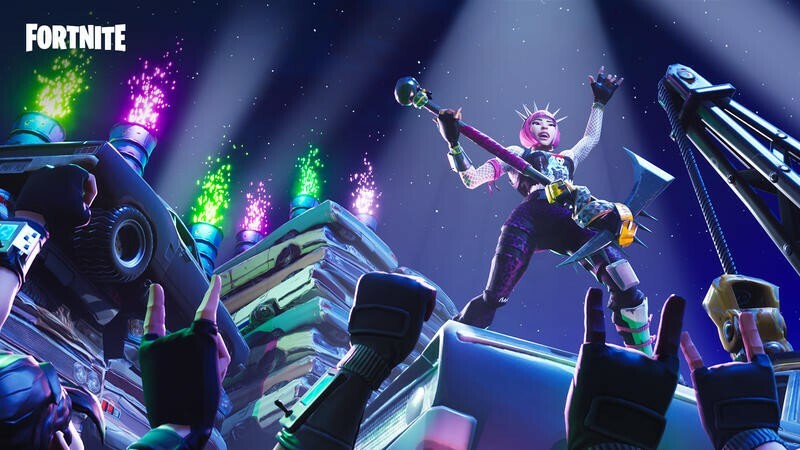 And if you pre-order the Galaxy Note 9 before August 23, Samsung will give you either 15,000 V-bucks and the Fortnite Galaxy skin or a pair of AKG noise-cancelling headphones.